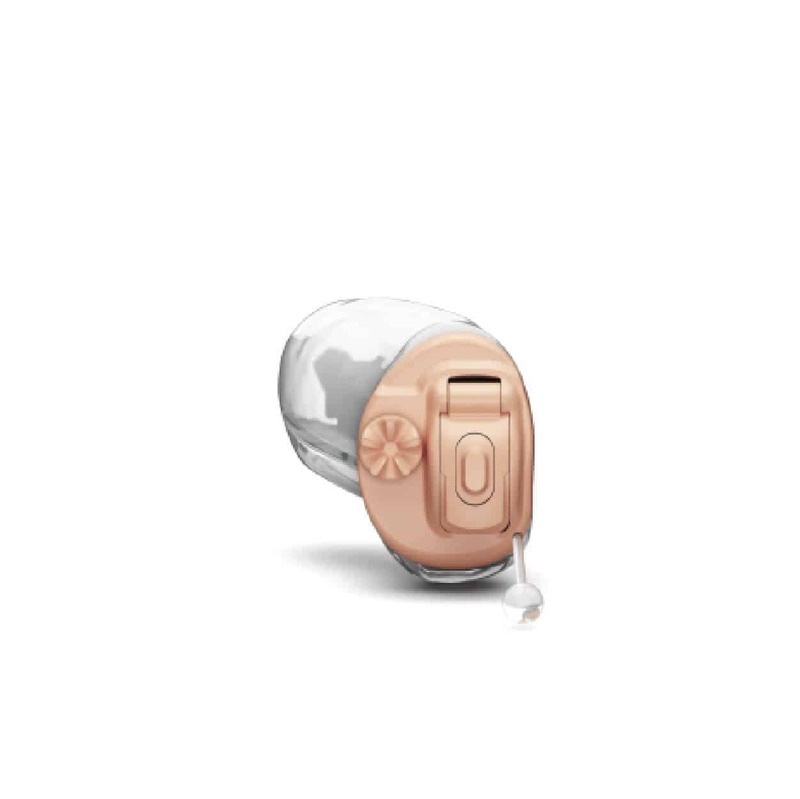 At the Hearing Doctor, we have hearing devices for every lifestyle and budget. Call our office to schedule your complementary consultation with Dr. Black to determine the best solution for your hearing needs. 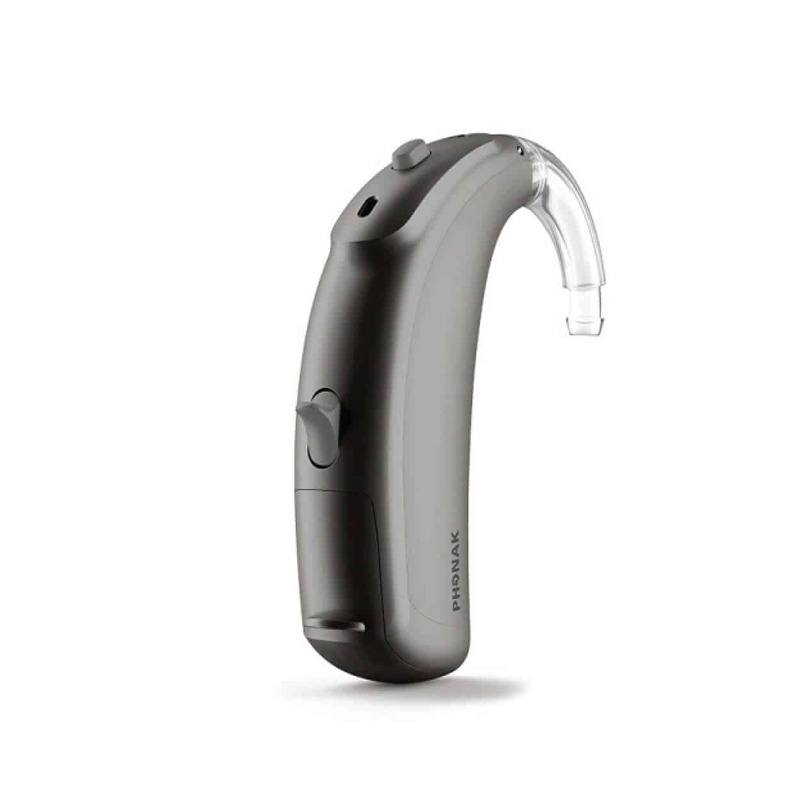 This device brings together the open fit, durability and power of a BTE hearing aid and the discreet, cosmetically-appealing size of an ITE. Engineered to fit within the contours of the external canal, the MIH takes advantage of the natural effects of the outer ear. 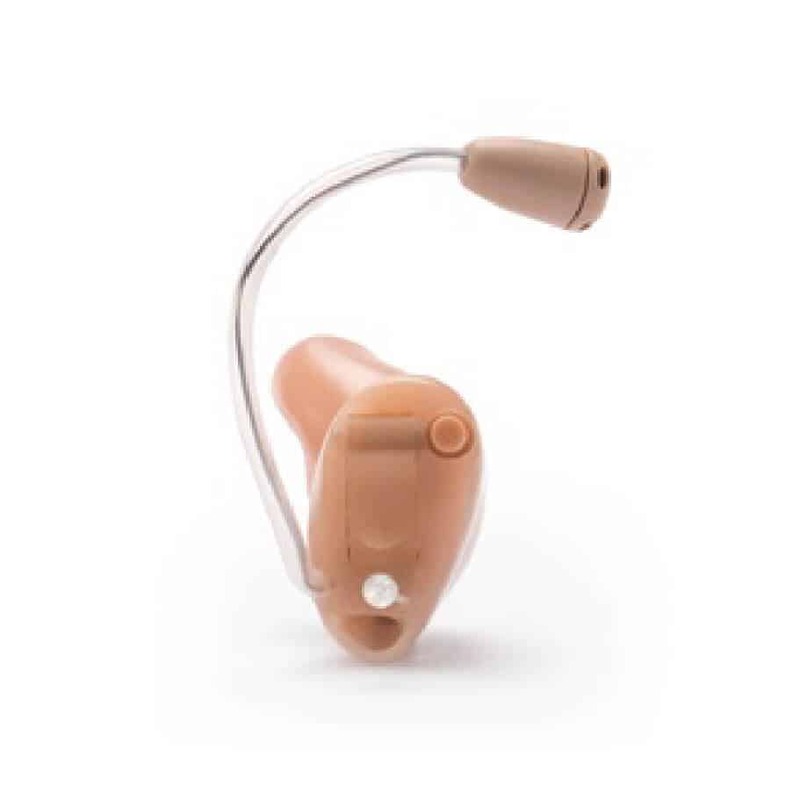 Easy to wear, discreet, and effective, our BTE devices have a curved casing designed to nestle comfortably behind the ear. A clear tube connects the device to a custom-crafted ear mold for the canal. With RIC hearing aids, a small casing sits behind your ear, and a narrow, transparent tube carries thin wires from the casing to the receiver, which tucks into your ear canal. 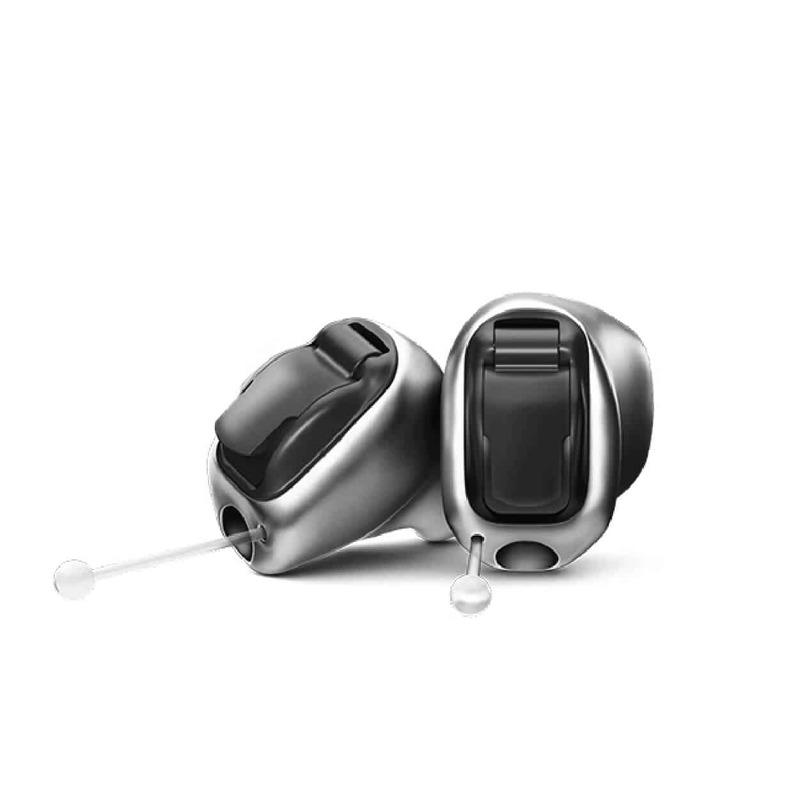 Full-shell style hearing aids are the perfect choice for individuals with severe to profound hearing loss, as they use larger batteries to power a larger receiver. 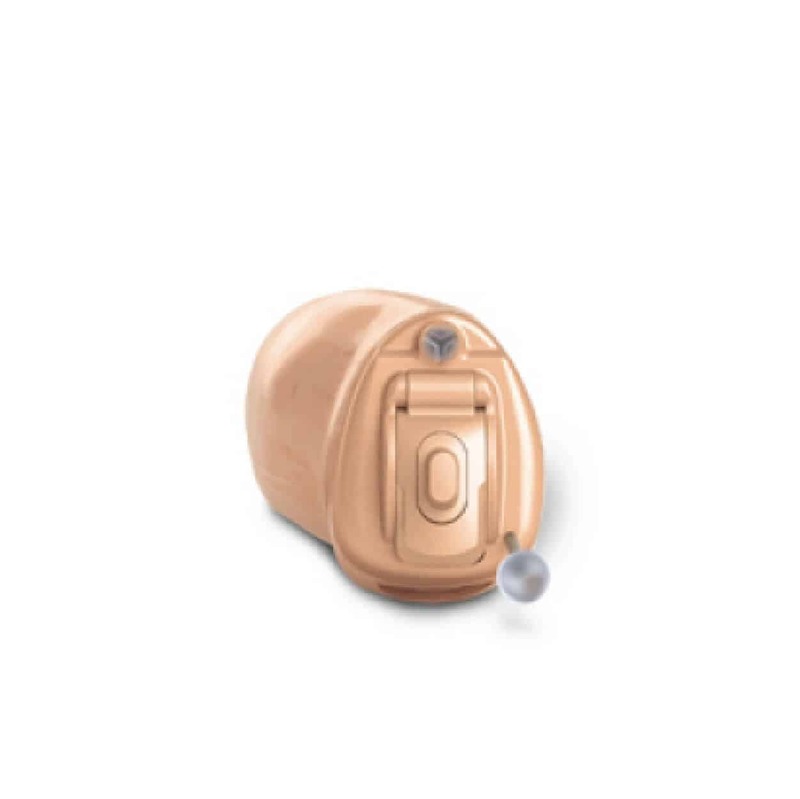 ITC style hearing aids are also customized to your ear canal impression. 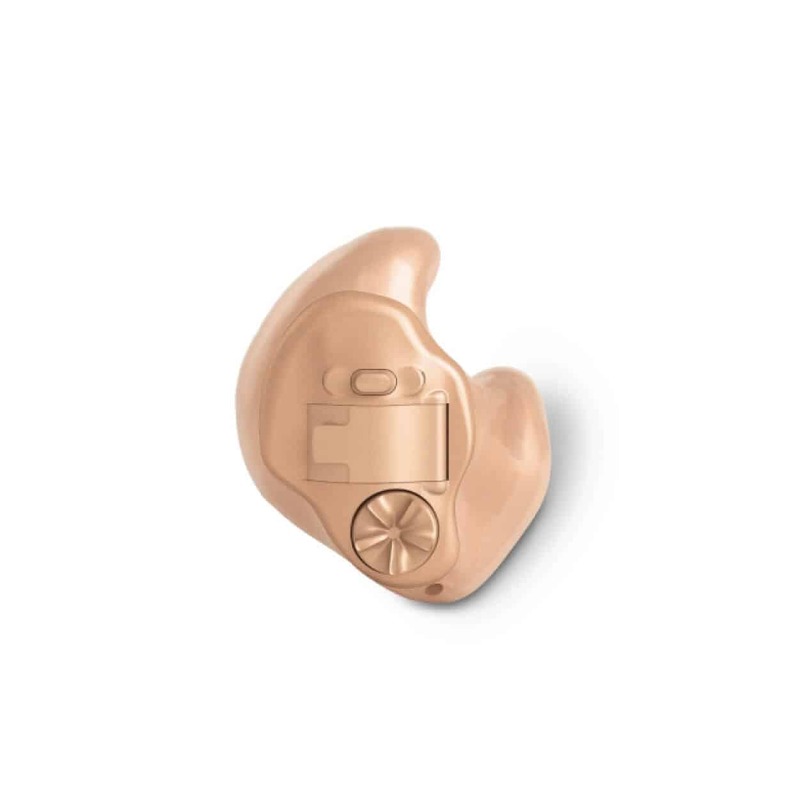 They are slightly larger than CIC hearing aids but offer comfort and excellent hearing quality. Custom crafted for a perfect fit, discreet, and effective, the CIC style is worn completely within the ear canal. IIC hearing aids are small, about the size of a berry, and are popular because of their discreet size. 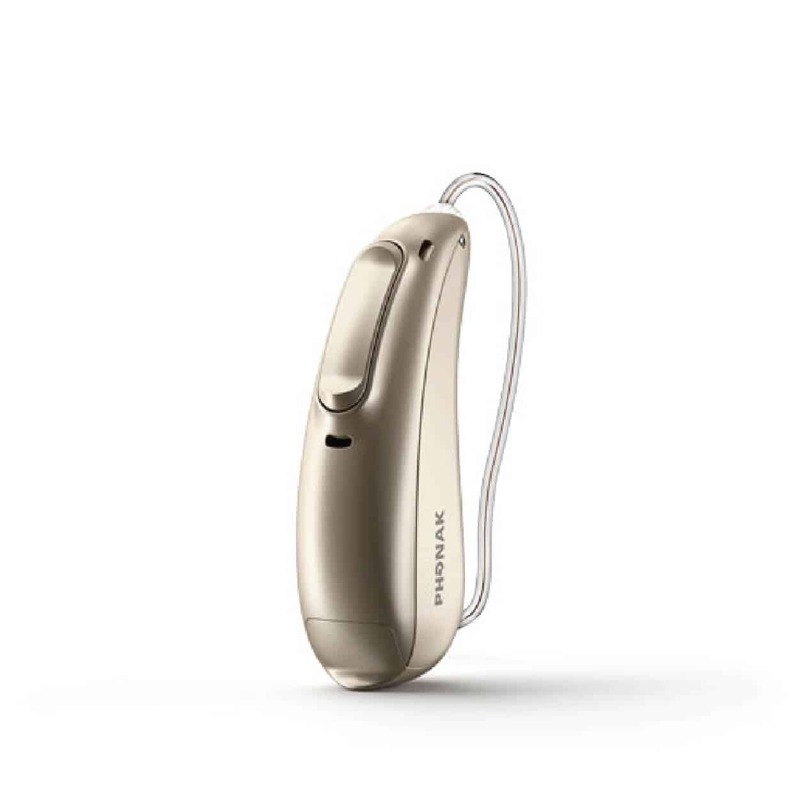 The Hearing Doctor will help you select the device that will best address your unique hearing needs. Schedule a complementary consultation today and let us find the perfect hearing solution for you.